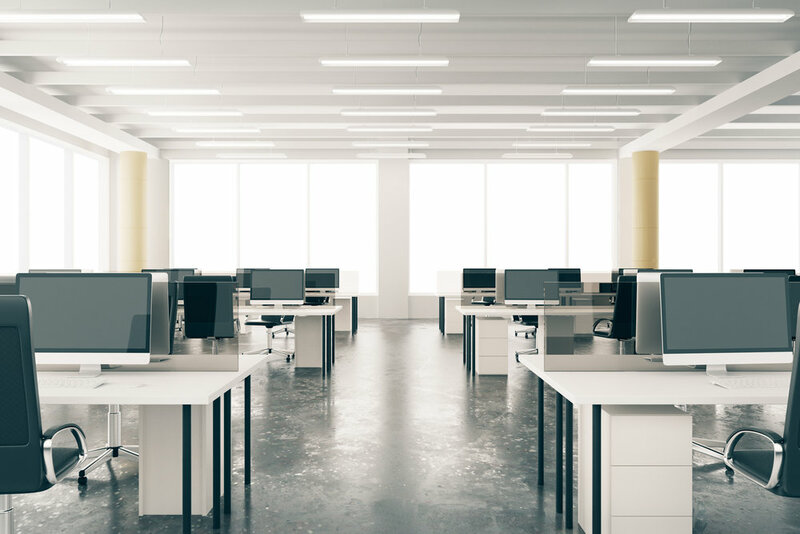 At Facility Solutions Plus, we work with a large range of vendors to help you find the right office furniture for the best possible price. Whether you’re in need of a total office furniture makeover or you’re just searching for the perfect executive high-back for your new private office, we’ve got you covered. Our best selling product is our service. The furniture is just extra. Picking the perfect office chair is more than just choosing the right color. From executive high-backs to even reception/guest seating, functionality and comfort should also be taken into consideration. Whether you work from home or from a penthouse office, there’s no reason you can’t find the desk of your dreams. From high-end veneer to durable laminate, there’s a desk for every need at every price point.